Murmur Creative is an integrated branding, packaging, and web agency. We design experiences that deepen the relationship between your audience and your brand. 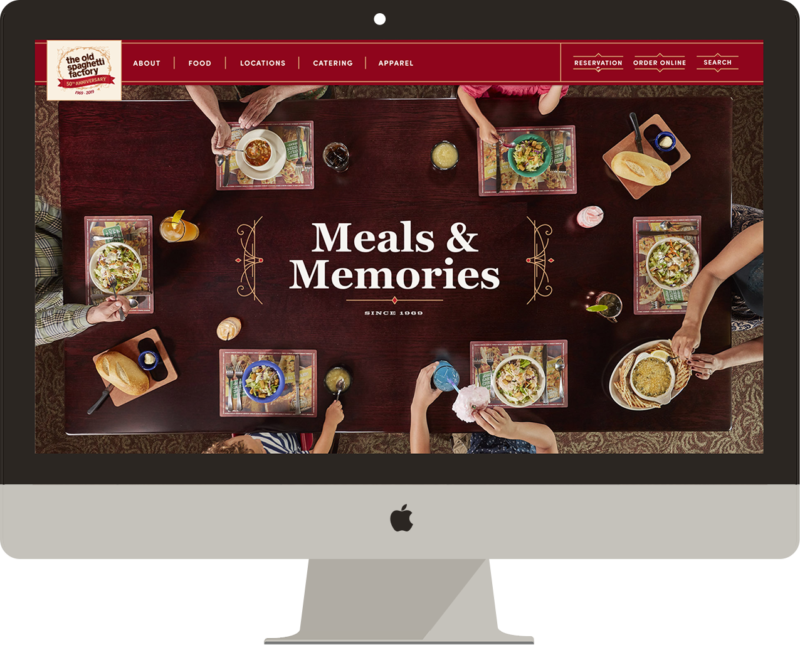 The Old Spaghetti Factory has been proudly serving their famously delicious 3 course meals since 1969. Our challenge was bringing the uniquely memorable experience of being in The Old Spaghetti Factory online. Founded in 1980 Hillsboro Aviation provides a number of aviation services including aircraft sales, contract & charter, maintenance, parts sales, and more. 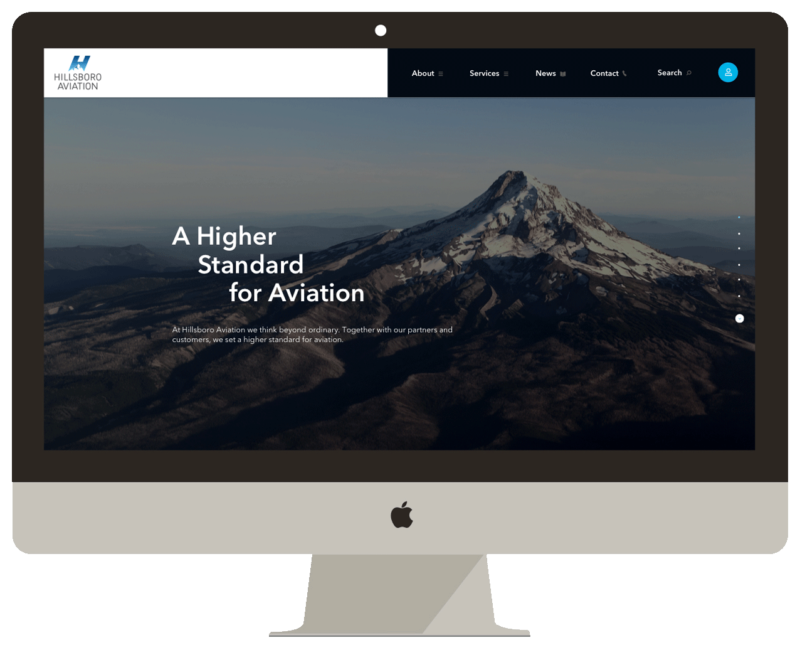 The Hillsboro Aviation website spans hundreds of pages and required astute and careful planning and strategy. We worked closely with Hillsboro to understand their diverse customers and developed user-flows to ensure visitors were able to quickly access the information they needed. 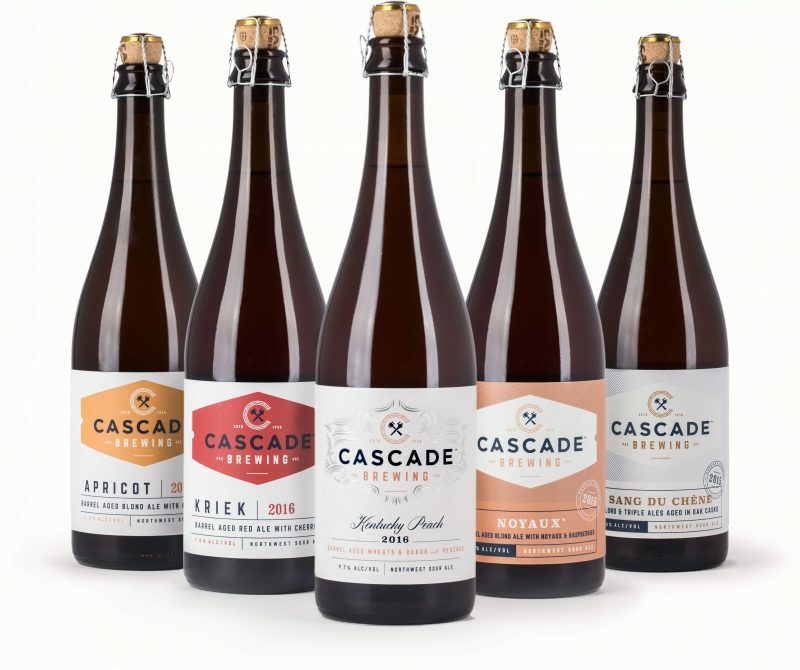 Cascade Brewing is a pioneer of the Northwest sour beer movement. Their artisanal beers are tart, complex, and inspired by old world brewing practices. We worked with Cascade to create a brand new logo and packaging that embodied their unique product category and style. Hash House A Go Go is a unique midwest inspired restaurant chain with locations in Chicago, San Diego, Las Vegas, and beyond. 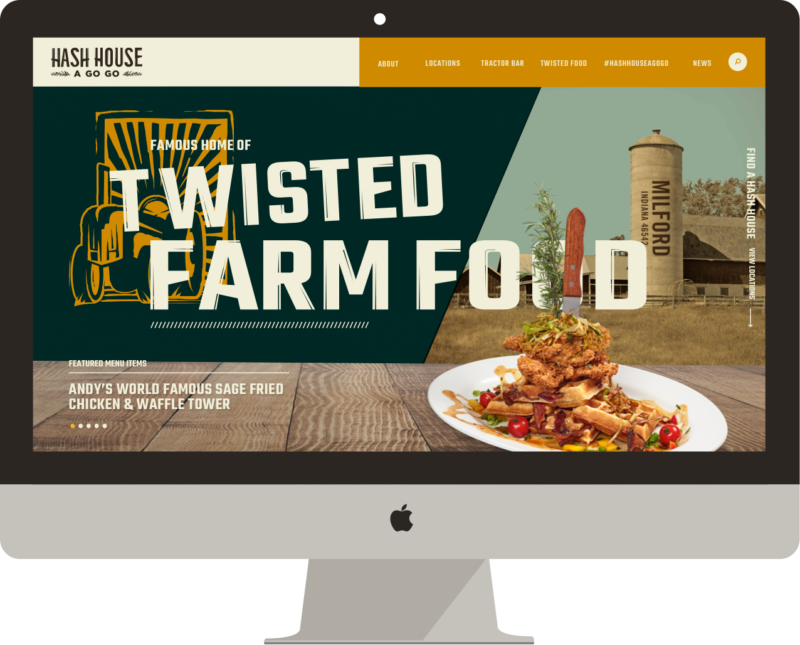 Over the course of a year, we completely rebranded Hash House A Go Go and launched a new custom website. We worked closely with the Hash House's founder, Johnny Rivera, to develop a brand identity that incorporated the all the unique elements of the brand. We flew back and forth across the country to take photos, eat amazing food, and steep ourselves in the Hash House A Go Go experience. 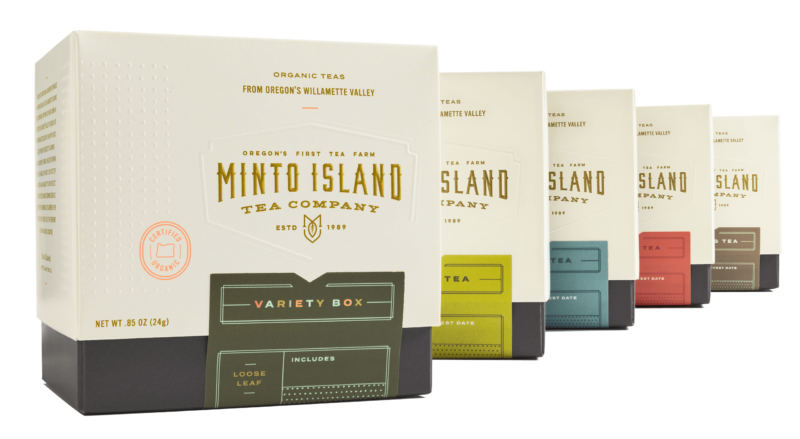 Minto Island is on the forefront of the budding U.S. tea industry and is Oregon’s first tea grower. A premium tea grown with great care in small batches, Minto has operated in the Willamette Valley since the 1980s. We created a logo that captured the rustic feeling of Oregon in a classic design. In designing packaging for Minto, we wanted to create a container that had the high-end feeling of a stand up box but with less environmental impact and cost.